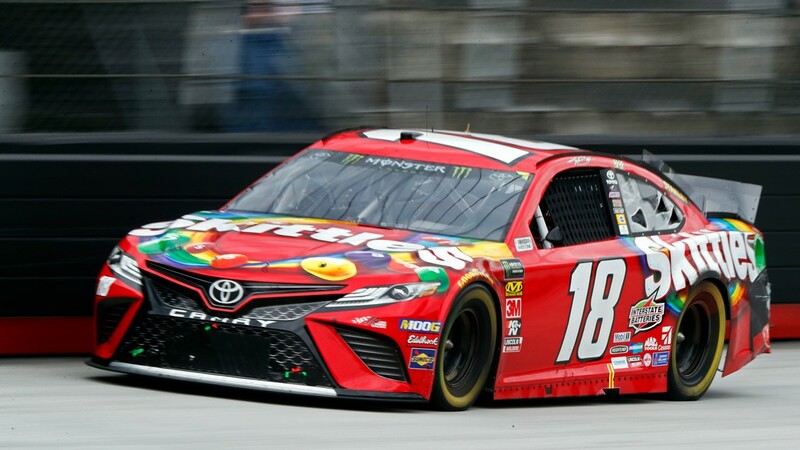 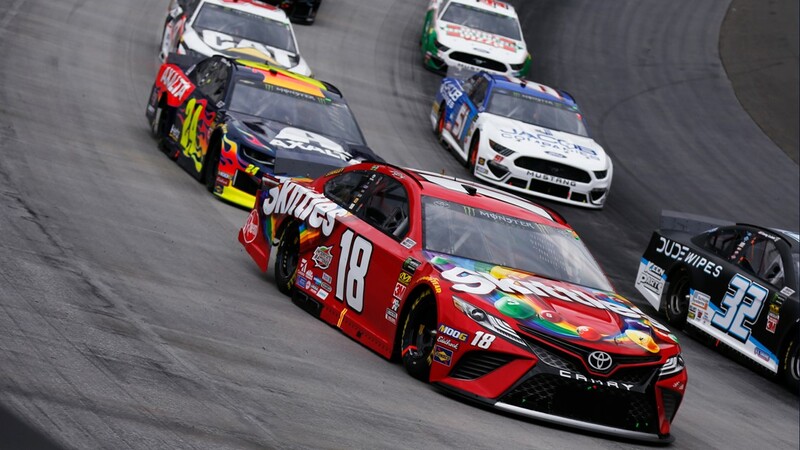 Kyle Busch grabbed his third Cup win of the season, eighth overall at Bristol, and 10th this year spanning all three of NASCAR's national series. 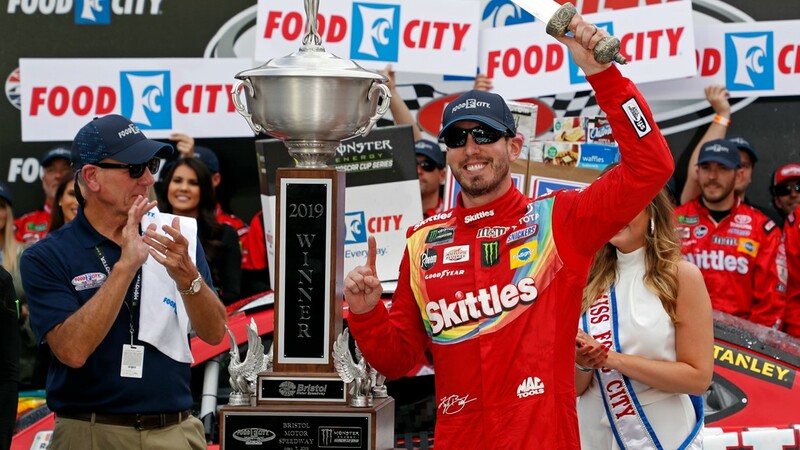 BRISTOL, Tenn. — Kyle Busch was in the race Sunday at Bristol Motor Speedway, so of course, he won. 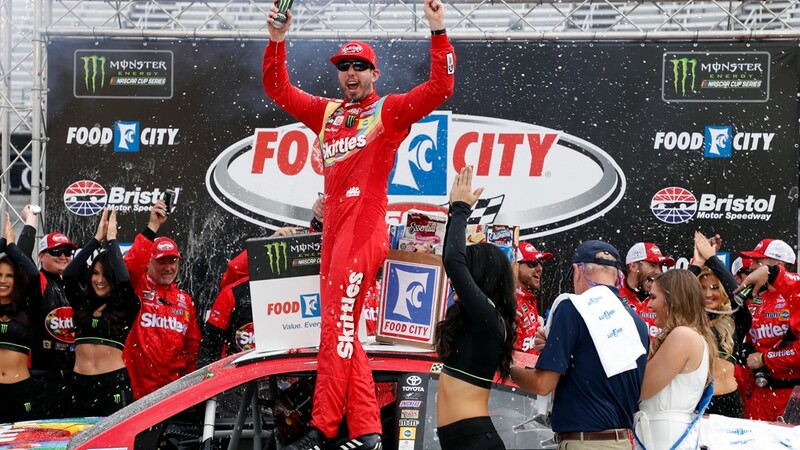 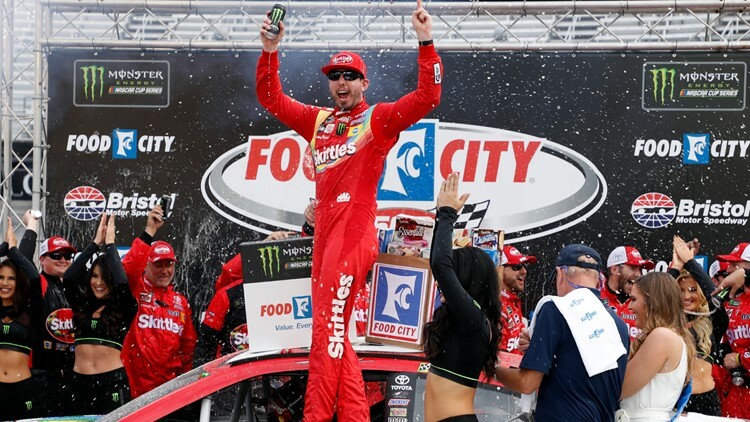 Busch grabbed his third Cup win of the season, eighth overall at Bristol, and 10th this year spanning all three of NASCAR's national series. 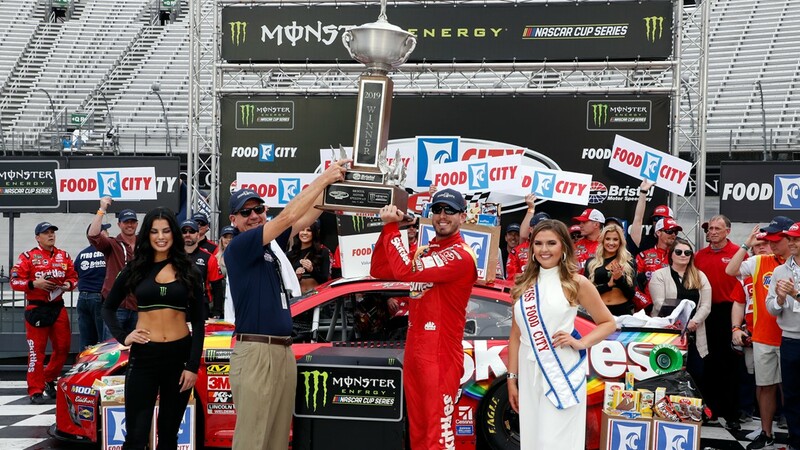 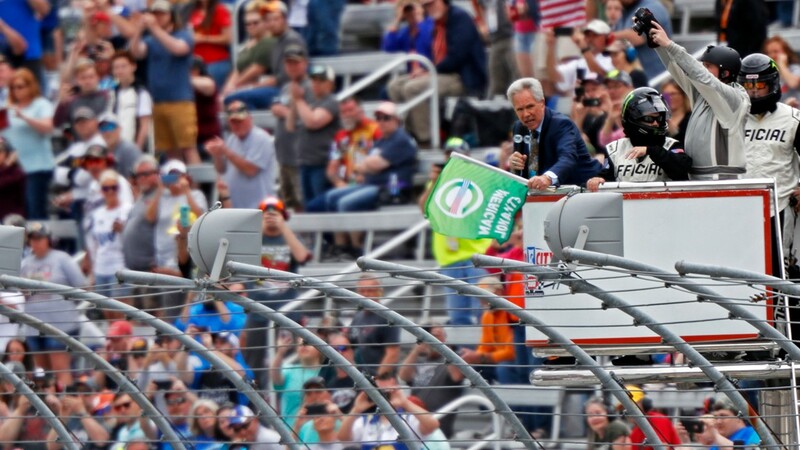 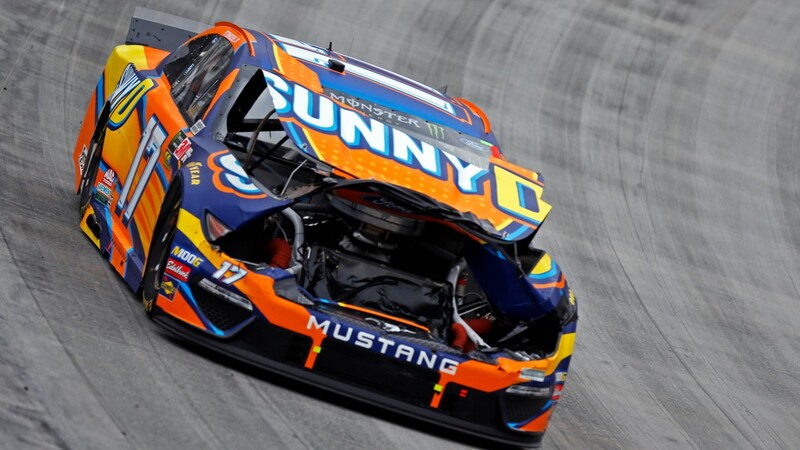 He beat his older brother, who said if given the chance in Sunday's race, he'd have wrecked him so that Kurt Busch was the one celebrating in victory lane. 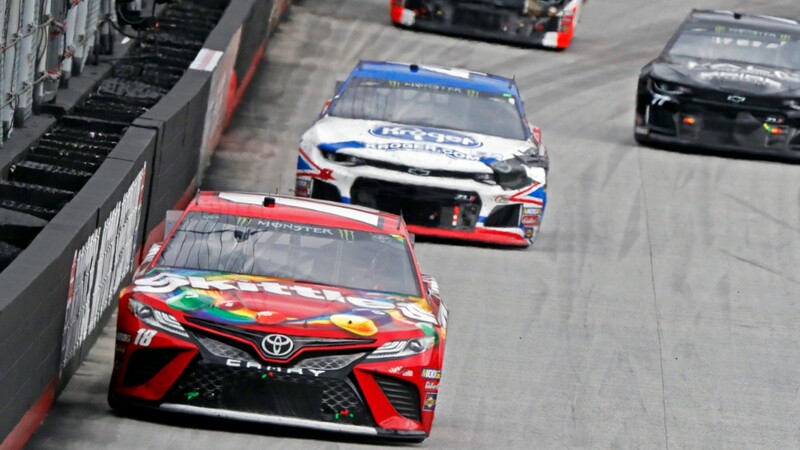 The Busch brothers lined up side-by-side on the final restart, but Kurt Busch had nothing to slow Kyle Busch's steamrolling of the competition this year. 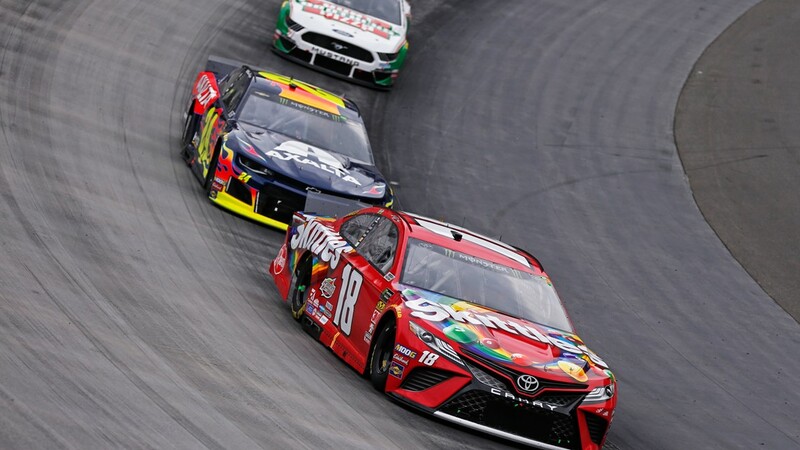 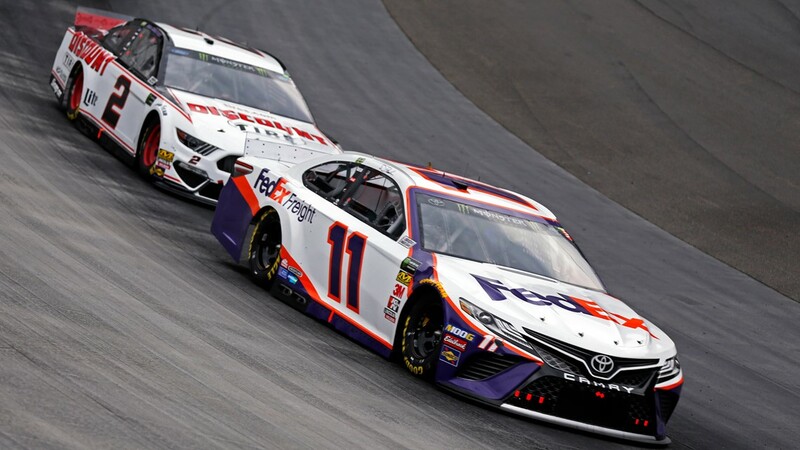 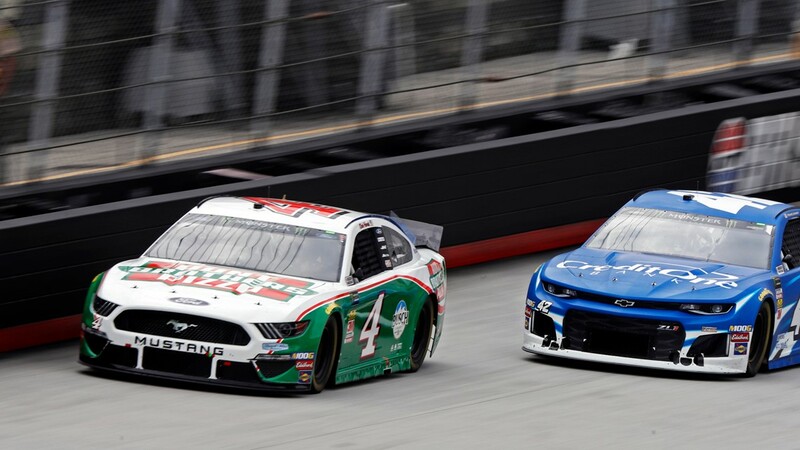 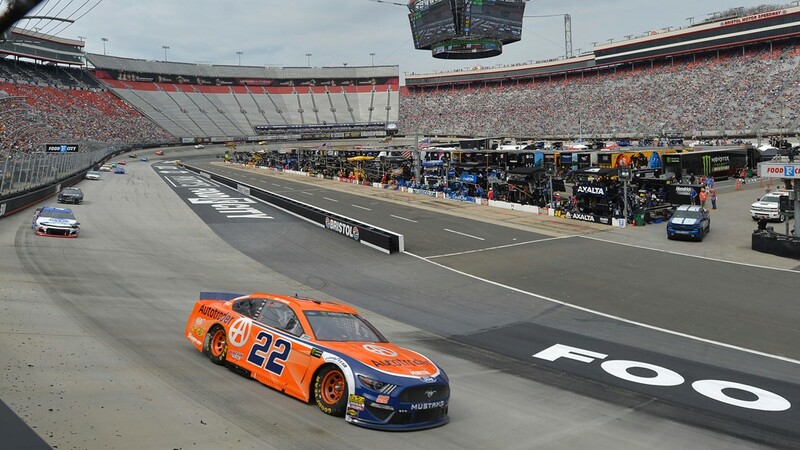 They'd inherited the lead as the first in line not to pit for tires during the 11th caution, and it set up a final shootout between Bristol's two winningest active drivers. 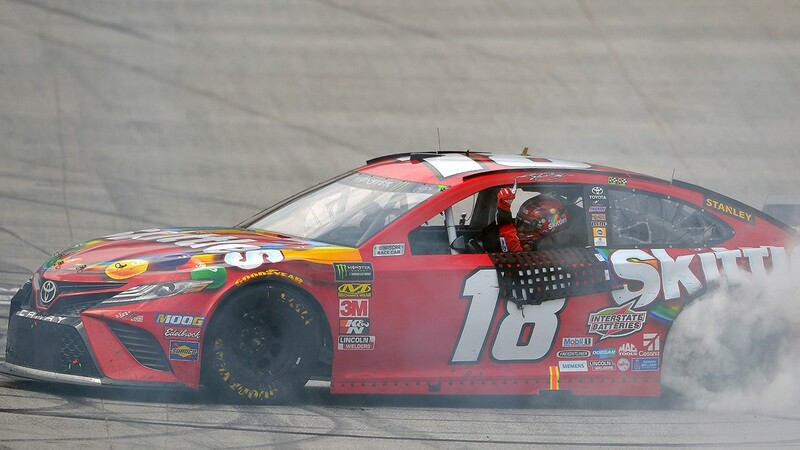 "He gave it one hell of a fight," Kyle Busch said. 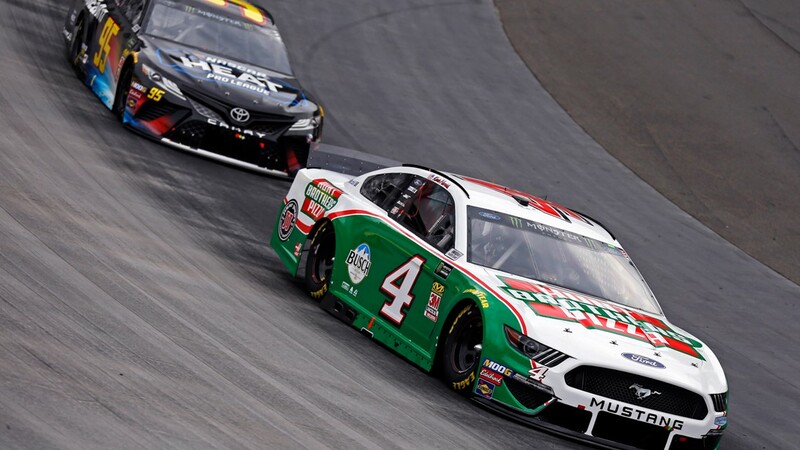 "Busch and Bristol, sounds familiar."